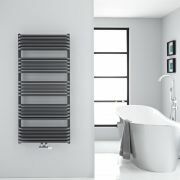 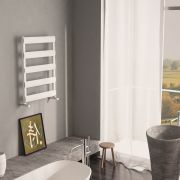 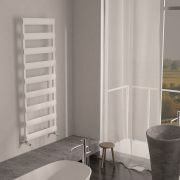 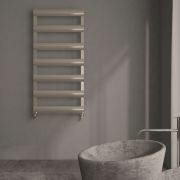 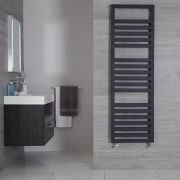 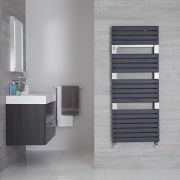 This Gradus designer towel warmer offers a perfect means to deliver sleek modern style to a bathroom, cloakroom or en-suite area. 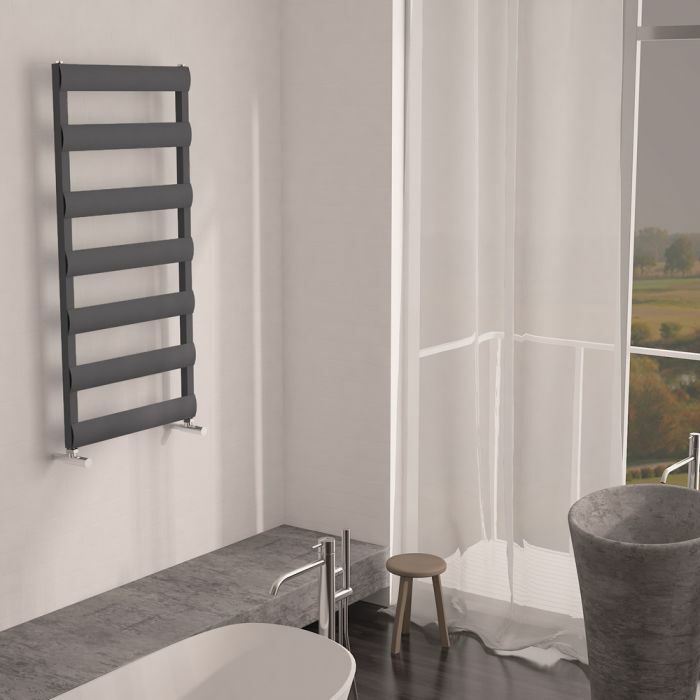 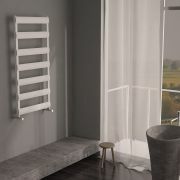 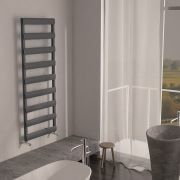 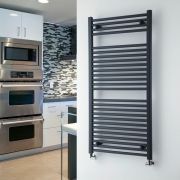 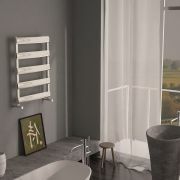 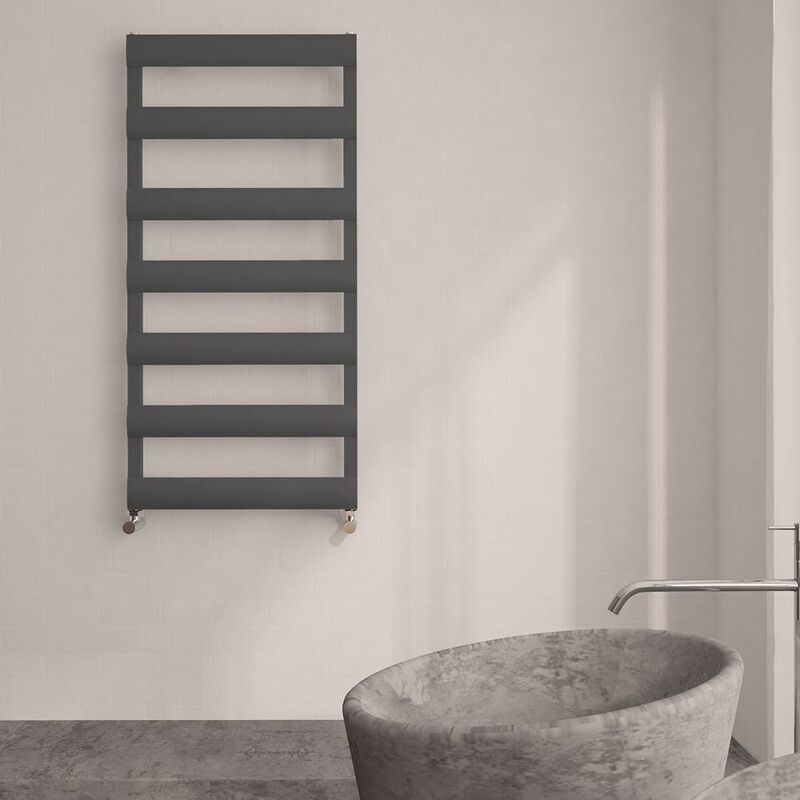 Featuring lovely anthracite gray finish, the towel warmer boasts a lightweight aluminum construction and incorporates seven horizontal bars that are perfect for keeping your towels toasty warm and dry. 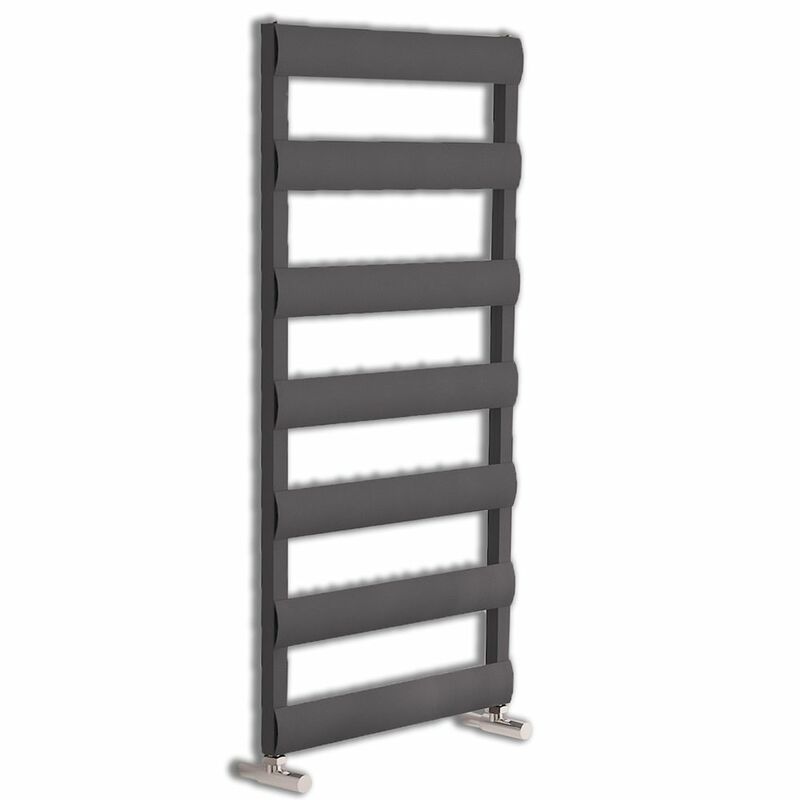 You're reviewing:Gradus - Anthracite Hydronic Towel Warmer - 46.75" x 19.75"